I've said it before and I'll say it again, if there's a makeup item I can't live without, it would be brow makeup. Without my made up brows, I look like an alien. Seriously! My brows have "evolved" through the years. A lot of people have been complimenting me for my made up brows but I didn't perfect them overnight. It took me years of practice. But now, I can say that I can draw them even with my eyes closed! Haha, kidding! If you want to see how I draw my brows, here's a tutorial I did last year. One thing I look for in brow makeup is its ability to stay put all day. I remember the days when I just wanted to drop dead whenever I'd see half of my brows gone! Que horror! 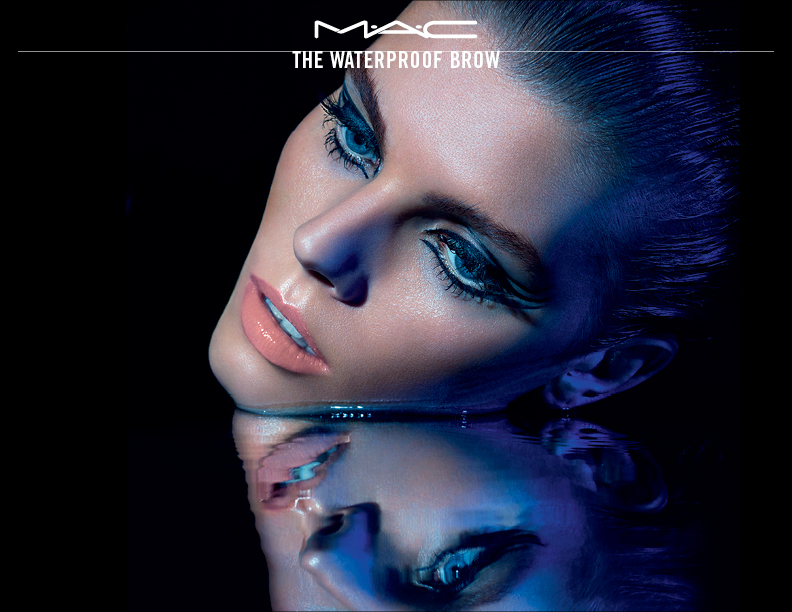 I've tried a lot of products which claim to be waterproof but only a few can actually hold on to my oily brows. Yeah, my brow area is oily as well! If you're brow-obsessed like me, you might want to check out the MAC Waterproof Brow Collection. I know this has been out for some time in other countries, but here in UAE, they started being available just this week. And I'm pretty sure you my dear readers here in UAE are already used to these late releases. and golden brown. 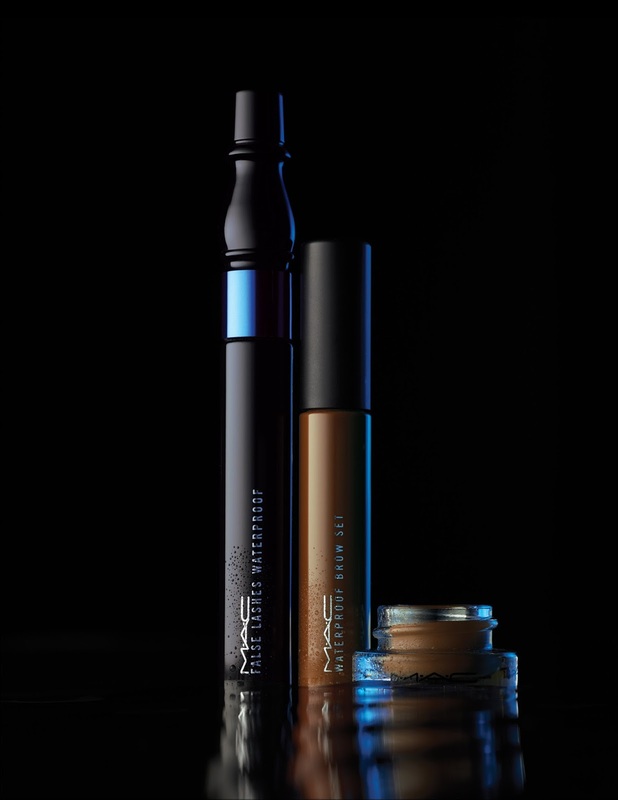 Finish the look with Zoom Waterfast Lash, Splashproof Lash or False Lashes Waterproof and your brows are gorgeous to go. 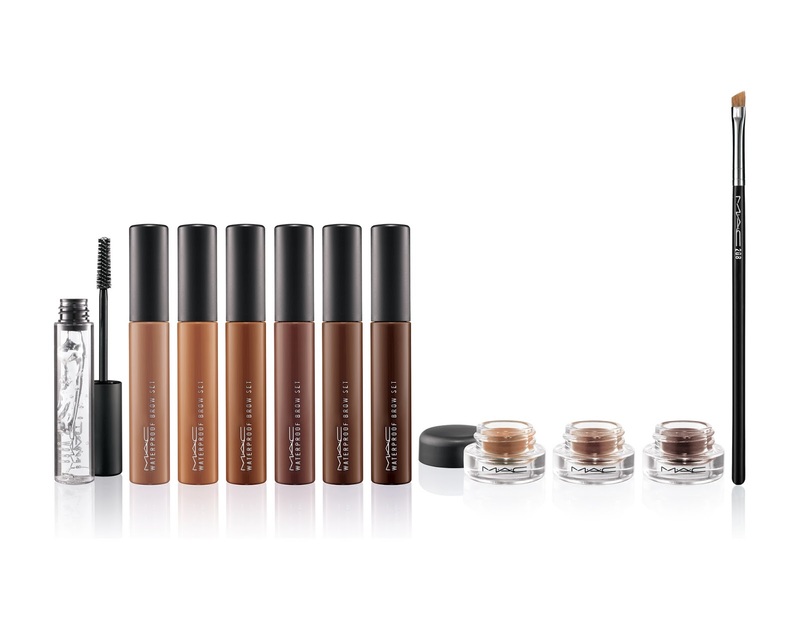 Each of these brow set is priced at AED93, except for Clear which is at AED 92. I am a fan of the MAC Brow Set and have been using their Girl Boy (used to be Beguile) for years. 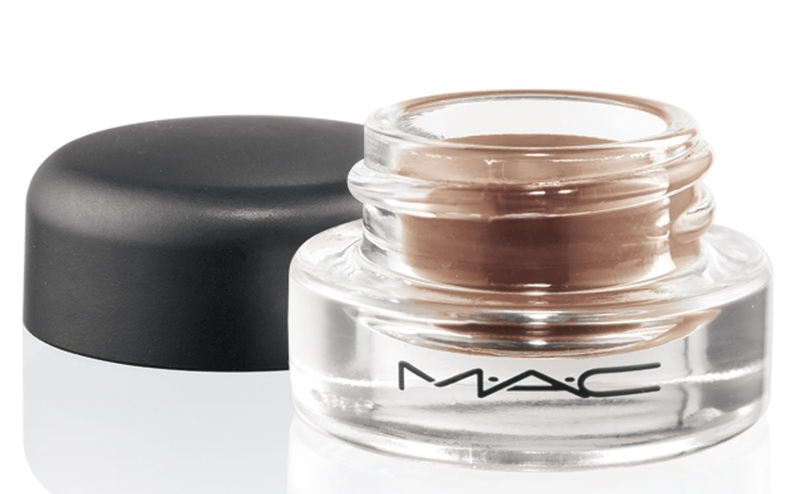 I love how it makes my brows look more put together and is a great alternative to bleaching/coloring your brows. They are usually out of stock so when they are available, I make sure to buy at least 2. Please read my review about the brow set here. I'm sure that the formulation of these ones are pretty much the same with that of the usual brow sets, but these are waterproof and the brush is smaller. My eyes are on Bold Brunette and Quiet Brunette. 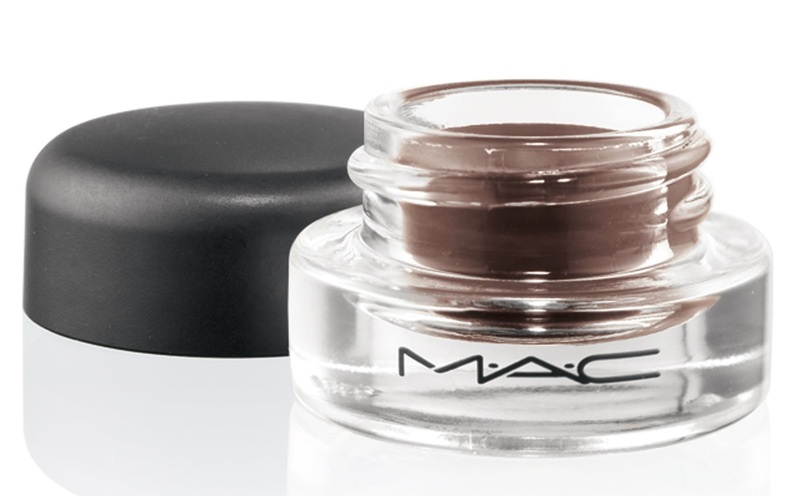 Like the fluidline gel eyeliners, these come in a pot but with a slightly mousse-like formulation. These babies aren't really new because they already showed up early last year and a lot of people liked them so much that they wished these become permanent (me included!) And I guess MAC heard our plea, as these as well as the waterproof brow sets are not going anywhere (unless they become out-of-stock!) They are permanent! 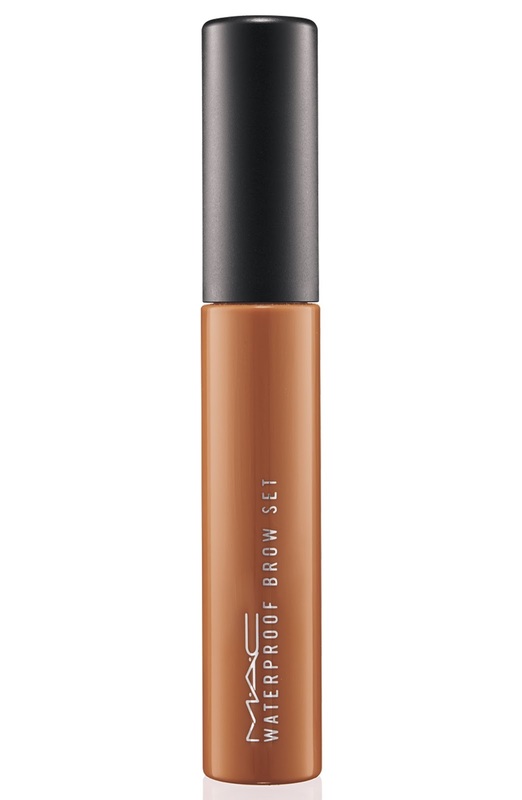 I have this in Dirty Blonde (read my review here) and though I like it, I try not to use it as much. But now that they are permanent, I think this will be a daily makeup staple. 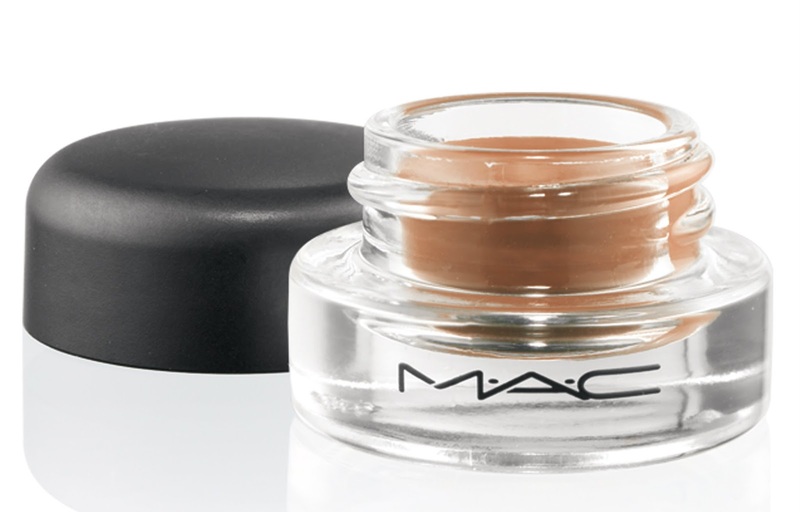 Priced at AED92, a pot will last a long time because it's amazingly pigmented and you only need a little each use. 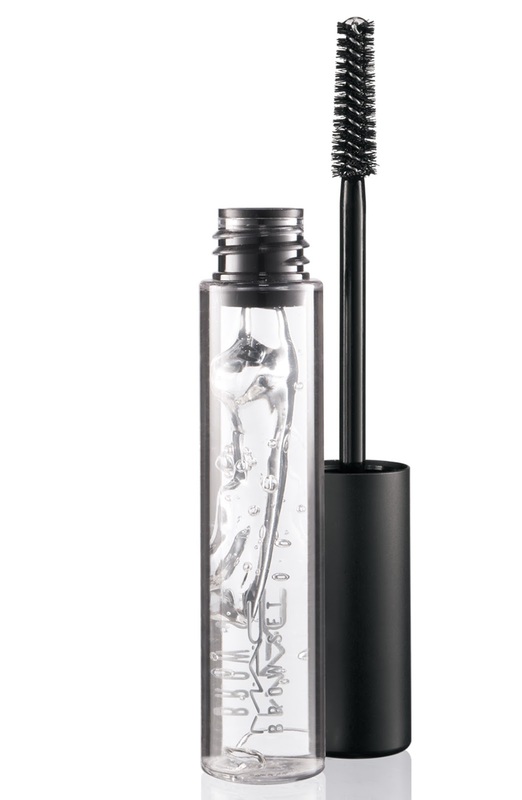 Also in this collection is the 208 Angled Brow Brush which is priced at AED115. 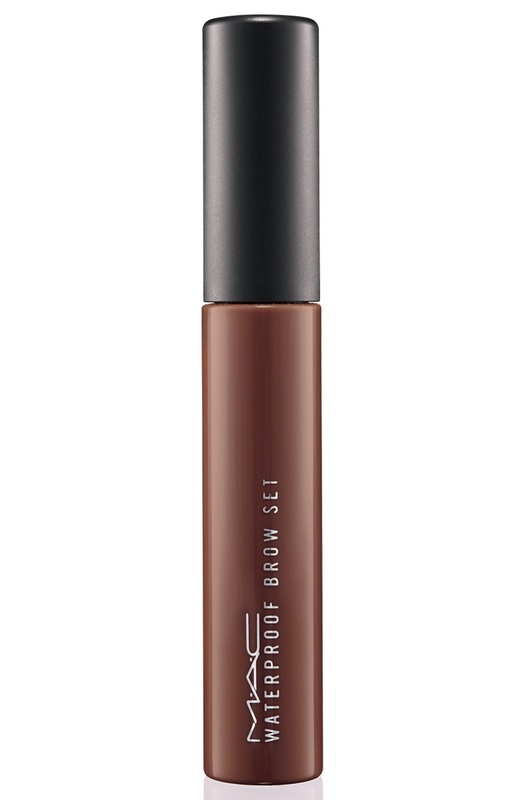 I also have this (I got it the same time I got the Brow Gelcreme last year) and honestly, I don't really like using it on my brows. I like my brow brush a bit stiff. My favourite brow brush is still the Charm Pro Brow Definer/Shader brush. This one's not flimsy but not as stiff as I want it to be. I sometimes use it as a gel liner brush instead.